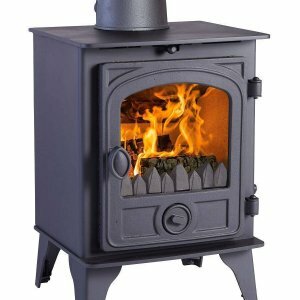 The Nørreskoven Traditional single door multifuel unites classic, traditional stove design with future-proof technology. 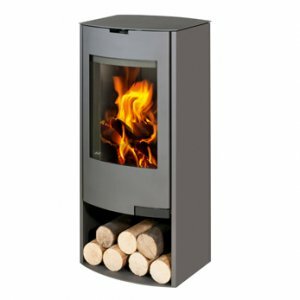 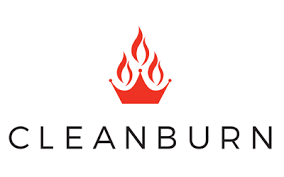 This convection stove can be filled with seasoned logs and thanks to Tripleburn technology, guarantees to deliver efficient output every single time. 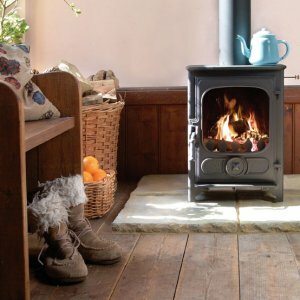 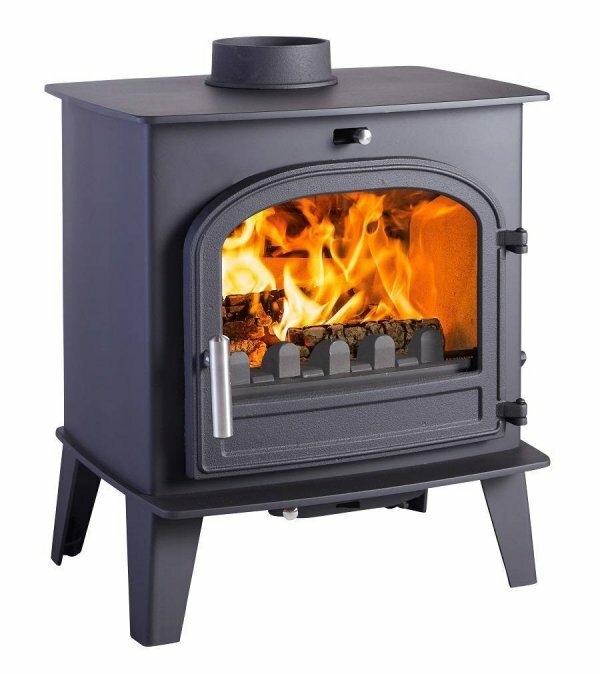 The heat output range of this stove is sufficient enough for family rooms and burns evenly at an adjustable pace meaning this classically styled stove is perfect for any home. 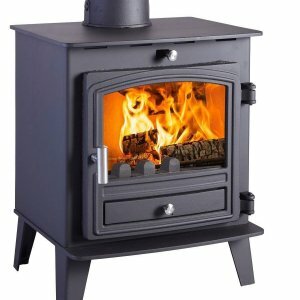 Also available with double door.